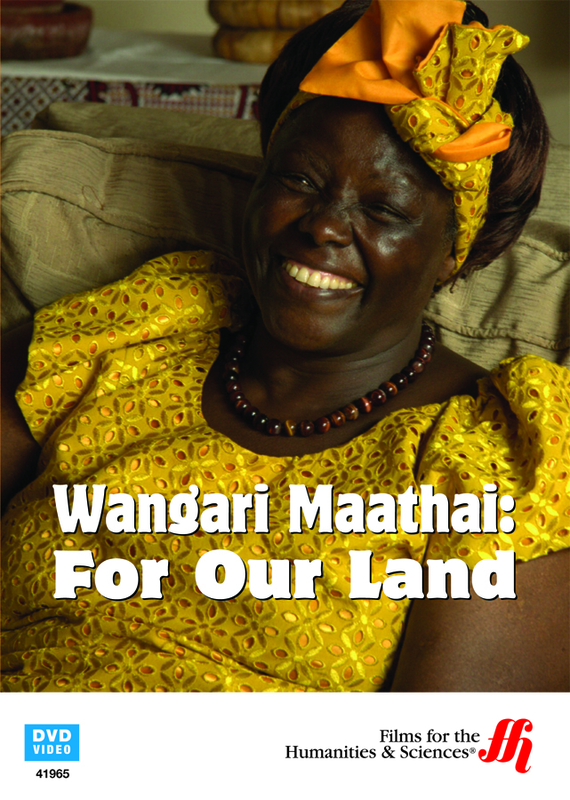 This documentary chronicles the efforts of political activist Wangari Maathai to improve the life and environment for the people of her beloved Kenya. Kenya's struggle with colonialism and gaining their independence are explored as well. Kenya, land of beauty, has been colonized by many different countries. Through this colonization the beauty of the trees of Kenya has all but been destroyed. Wangari Maathai has fought to change that for decades. Maathai is a social justice advocate, environmental activist, and Nobel Peace Prize winner. She established the Green Belt Movement throughout Kenya in an effort to replant and revitalize the indigenous forests of Kenya. This documentary follows her fight for the people and environment of Kenya, the land she loves.